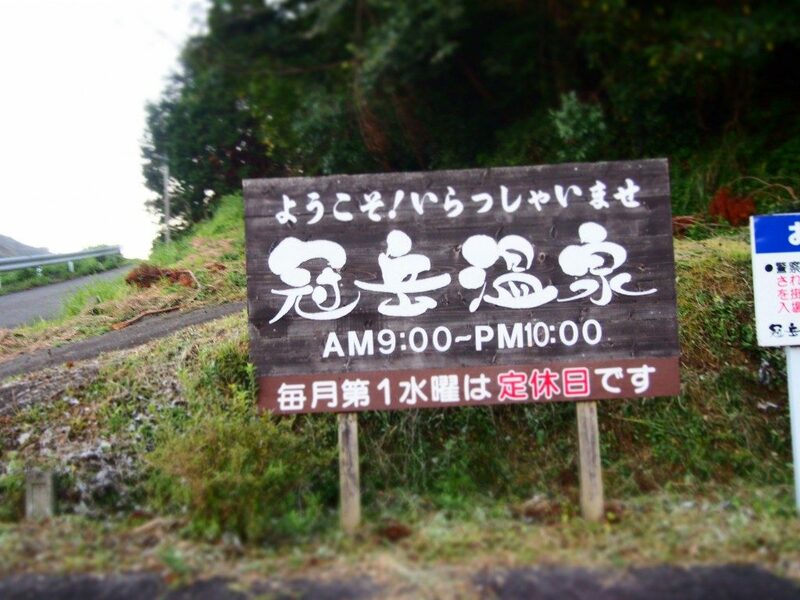 Kanmuridake Spa – Enjoy taking Hot Spring with Great Mountainous Scenery! – | Kagoshima Love! We visited a hot spring deep in mountain. It was wonderful to take natural hot bath while enjoying the view of sunset mountains. Before we return to Kagoshima City (where we live), we dropped by Kanmuridake Hot Spring, which is very closed to the shrine (5 minutes by car). Following picture is the entrance board of the hot spring. This is the entrance of hot spring. There are many local people enjoying the bath. The bath room was very clean. 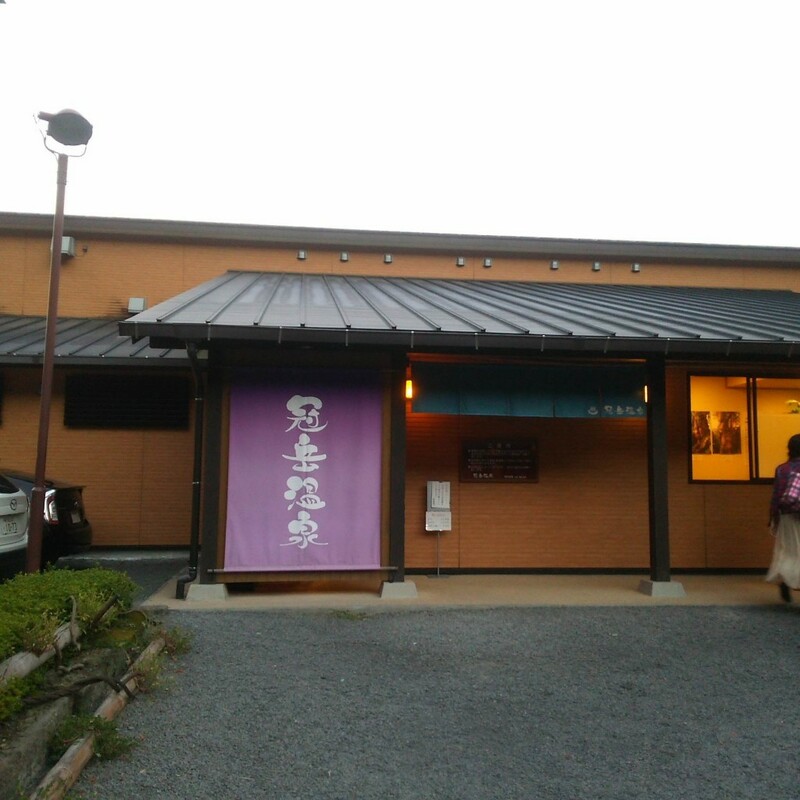 The Udon noodle restaurant “NAGOMI” is located near the bath. It is also good to have lunch or dinner at the restaurant. When I took the bath at the outdoor hot spring at Kanmuridake Hot Spring, nobody was taking the bath, so I could take the video of the hot spring. Please have a look at the following video! Get off Minamikyushu Highway at Kushikino I.C. and drive toward west about 10 minutes.